When gear from Salomon is labelled “Lab”, it’s safe to assume it’ll have the best-in-class performance for its intended application. The Mountain Lab ski touring boot is no exception. In fact, after amassing a generous number of accolades, the blue boot might be Salomon R&D’s (aka the “lab’s”) crown jewel. 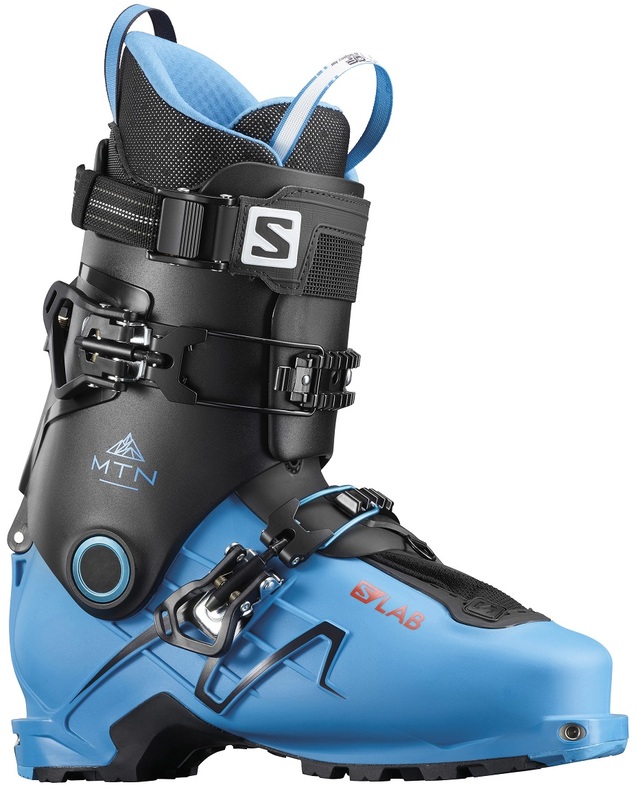 The skiing capability of the (relatively) lightweight MTN Lab is impressive; this is a true freeride boot. A carbon spine adds even more stiffness to a rigid Grilamid shell for a powerful ride. The lower even features reinforcement ribs that minimize shell bowing under forward flex, while keeping the main body thin to shed unnecessary weight. That, combined with 47° of ankle motion, means the Lab has reasonable uphill performance that is exceptional for its class. 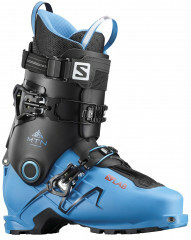 If you want a touring boot that started as a freeride boot and then learned to walk, the Salomon MTN LAB is your boot. Carbon spine and reinforcement ribs contribute to a 120 Flex index. Custom Fit 3D liner is thermo-moldable and offers copious support. Dual 50mm Claw straps help make the boot an extension of your leg. Oversized 24mm cuff pivot, for maximum power and longevity. Waterproof, flexible cover over the instep keep your feet happy. 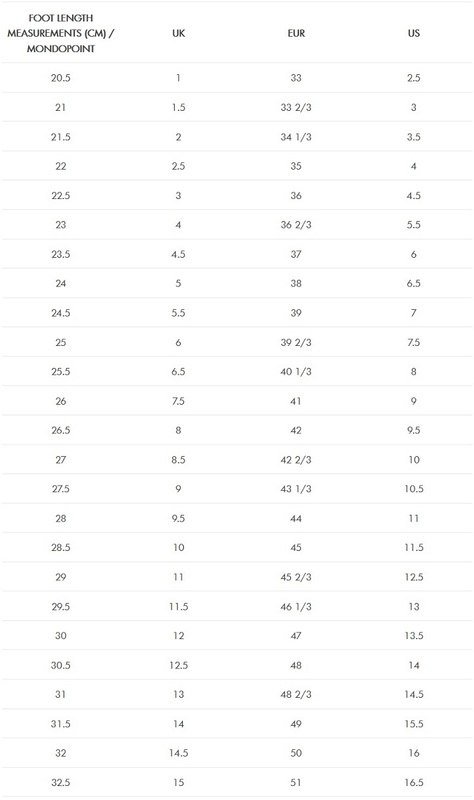 47° of motion in walk mode won’t impede your uphill progress. Surelock is a simple, low profile lever to control ski/walk duties. Contragrip sole is rugged and well-studded for slippery climbing. Compatible with tech, frame, and even Kingpin bindings. Backcountry Magazine’s Gear Guide Select for 2017. Powder Magazine Skier’s Choice in 2017. I own the 2016/2017 version of this boot and loving it. Unfortunately they are getting a little tired now. Is there any difference between the 16/17 and 17/18 versions aside from the colour? Also I got sold the 27.5 version because the shop was out of 27.0. They told me that the only difference between the two sizes was a inner sole that would make the 27.5 into a 27.0, which is what I have today. Can you confirm? Hi nico, glad to hear you found a boot that works. Good news is the MTN Lab did not change for 17/18 other than the color. Salomon doesn't actually sell a size 27.0 in this boot, it is just one size per shell which they labeled 27.5. They didn't bother making another box/label for what would be a trivial difference.